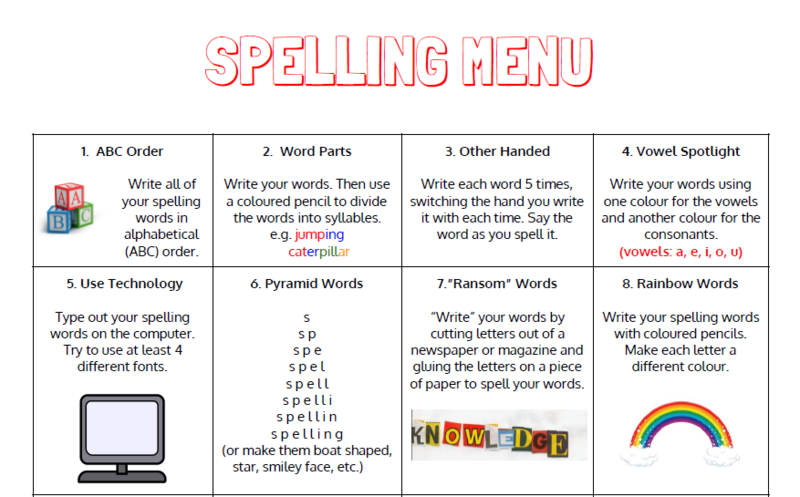 Today (23/1/18) we had a Spelling Parent Workshop - with 17 parents attending - which is absolutely brilliant. Thank you so much - we really appreciate your support. Please find below links to websites and resources as well as the presentation from today. Create your own wordsearch Follow the link to cretae your own wordsearch to help with learning your spellings. Choose the size of your grid then type your words in and press create!